Much to my amazement, when I braved lying on it for the first time, it was actually quite comfortable and relaxing. It's maybe the tiniest bit uncomfortable for the first few seconds, but then it's actually quite a nice, peaceful, relaxing feeling you get from lying on it. I found it very uncomfortable lying on it bare skin, however, so I always leave my top on now when using it. It was very popular overall, my husband gave it a go and liked it, my Mum gave it a go and liked it, my 8 year old son gave it a go and liked and my 9 year old sister gave it a go and liked it too! After lying on it for 20 minutes, you definitely feel a kind of rejuvenated feeling once you stand up. It's very portable and lightweight which is brilliant - it comes with a carry bag, so you can take it with you when you go away. You can use it lying down flat on the floor, or on your bed. You can lie on your back, front or even use it as a pillow. The effect is amazing though. 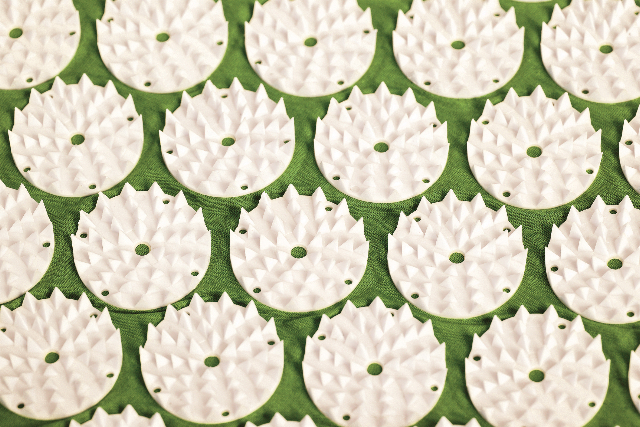 The Yantra Mat is covered in spiked flowers and has 8,820 contact points designed to stimulate 'acupoints' on the body through acupressure. 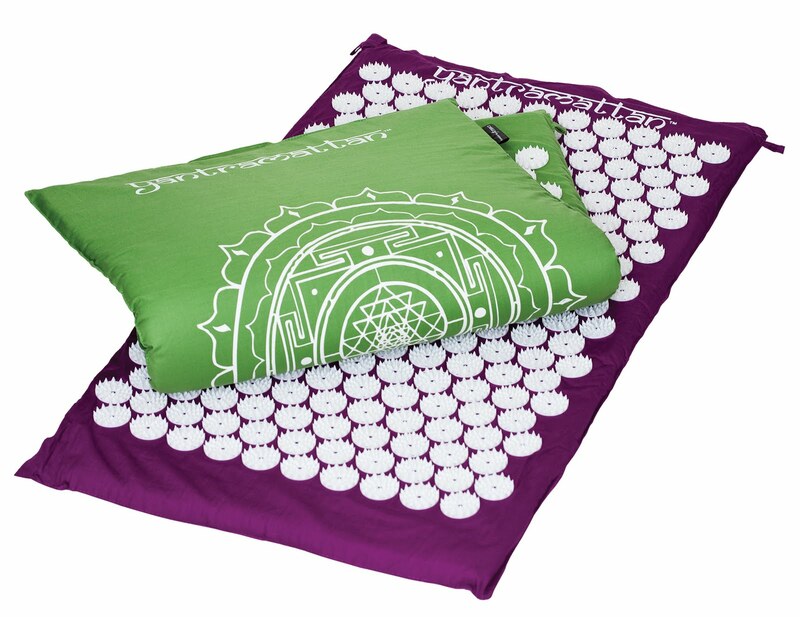 The Yantra Mat is priced at £39.90 and is available from Holland & Barrett, all good pharmacies and direct from Lifes2good on 0845 399 0038. 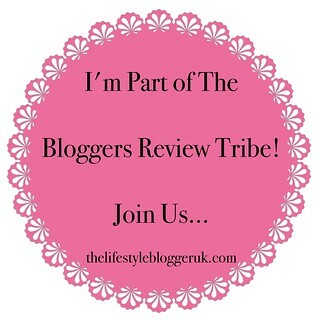 You can find out more details and purchase at www.theyantramat.co.uk.